In order to realise the Semantic Web vision, more and more information is being made available in formal knowledge representation languages such as OWL. Unfortunately, the gap between human users who want to retrieve information and the Semantic Web remains unsolved. This paper presents a method for querying ontological knowledge bases from natural language sentences. 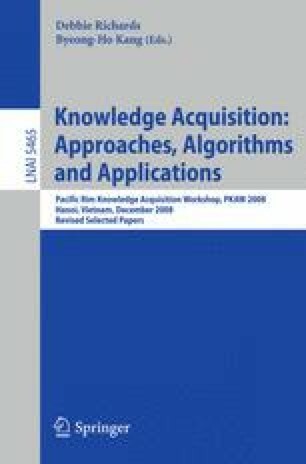 This approach is based on the combination of three key elements: Natural Language Processing techniques for analyzing text fragments, ontologies for knowledge representation and Semantic Web technologies for querying ontological knowledge bases. The results of the application of this approach in the e-tourism domain are also reported in this paper.